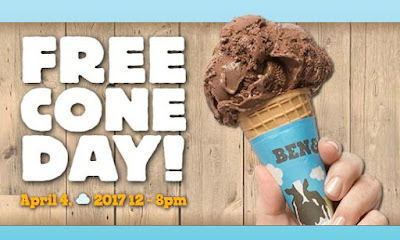 Free Cone Day is coming to your local Ben & Jerry's scoop shop on April 4th. If you're not familiar with the day, it started way back in 1979. It has become an annual tradition where visitors to their scoop shops get a free ice cream, no purchase required.